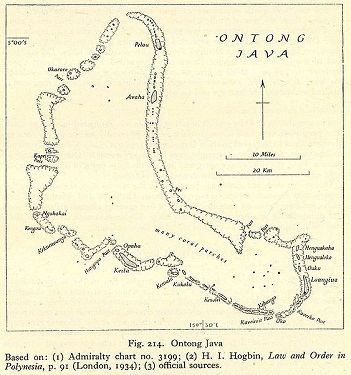 A historical maritime chart of the Ontong Java Atoll. Image: Wikimedia Commons. Ontong Java is the first island in the Solomon Islands, it was sighted by Alvaro de Medana in February 1568, and it is part of Malaita Province. The Ontong Java Atoll consists of the northernmost islands of Malaita Province and has received quite a few names throughout history. In the book Straight Through: Magellan to Cook & the Pacific, the authors suggest that Abel Tasman named it Ontong Java because the island reminded him of Java. In 1791, an Englishman named Lord John Hunter changed its name to Lord Howe Atoll. Following a German scientific expedition in 1908-1910, the island was given a third name. Ethnographers Ernst Sarfert and Hans Damm claimed that both Ontong Java and Lord Howe were wrong and called it Luangiua in their book Luangiua and Nukumanu, published in 1931. 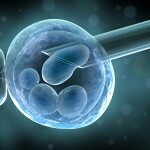 Got a burning science question? Send us your questions to letters@scienceillustrated.com.au. If we publish the answer on our website or in the next issue of Science Illustrated you could win amazing prices!